Census Churches Death Cert. Entertainment 1st 100 Years Families History Local Info. 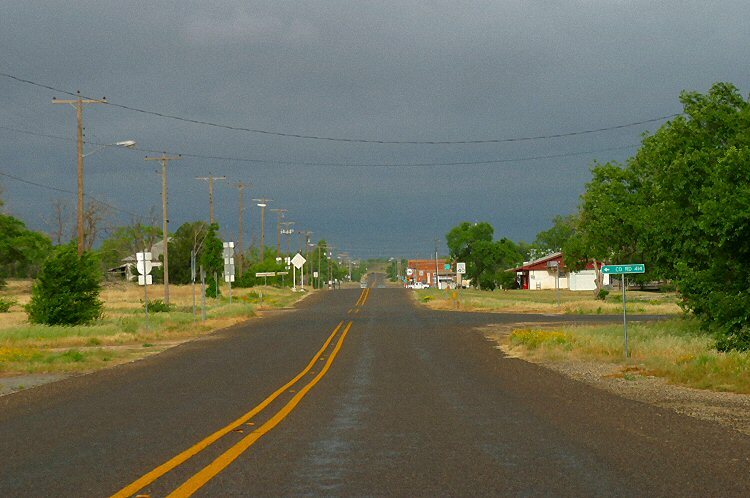 When the town of Sweetwater, on April 12, 1881, was declared by the Commissioner’s Court the permanent county seat of Nolan County, there was not a building on the site constructed of wood, rock or brick. There were a few tents and N. I. Dulaney had opened a store in a tent in the vicinity of where the Western Windmill was located to the south of the former T&P Depot. 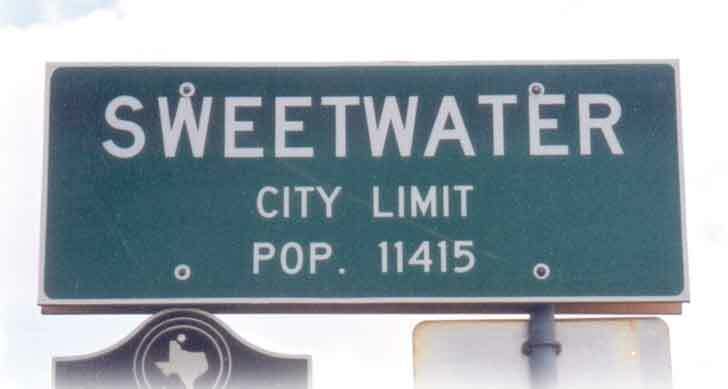 The town locally was known as “Sweetwater”, but until 1918, the post office was “Sweet Water”. In that year, the post office was made to conform to local usage by the Post Office Department. 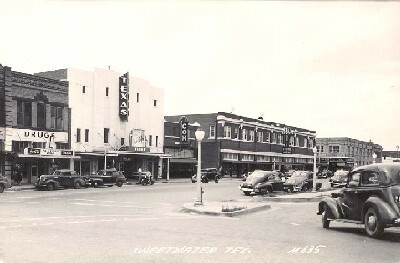 The Franco Texas Land Company owned Section 47, on which Sweetwater was located at the time that site was selected by the people as the permanent county seat. During the time that this company owned that land, it never surveyed any of it into town lots nor otherwise made any effort to build a town on it. That company continued to own the land in question, as shown by the records, until March 18th, 1882. On that date, for a consideration of one thousand and sixty dollars ($1,060.00), recited paid it, conveyed to the Texas and Pacific Railway Company 480 acres out of the tract, being all the tract in question except a strip on the west and south side of it, and thereafter, on about August 1st, 1882, the Texas and Pacific Railway Company filed the plot or map of the new town of Sweetwater for record. The T&P Railway Company had conveyed to the land company about one-third of the lots in the town on July 25, 1882. 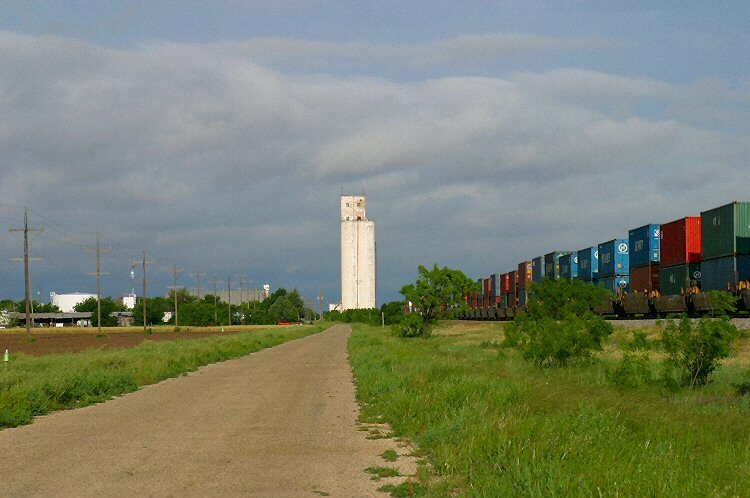 By February 12th, 1881, the rails had reached the east line of Nolan County and on March 13, 1881, the track was accepted from the contractors by the railroad company up to Sweetwater. The first train for any kind of service reached Sweetwater on April 20th, 1881. The first town lot to be sold was deeded May 30, 1881, in favor of J. S. Johnson, an early sheriff of the county. This first lot was number 18, in Block 20 – 50 x 140 feet, on which the Levy Building is now located. The consideration was $100.00 and there were a few lots ever thereafter sold by the railway company for more than that price. 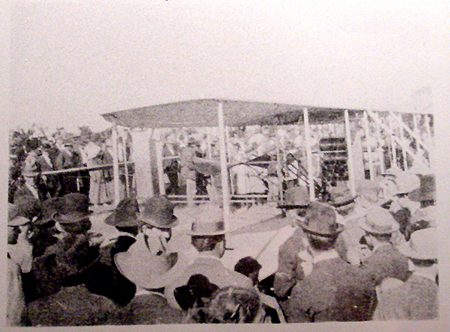 The railway donated to Nolan County two blocks for a courthouse and jail on August 22, 1881. The third lot sold in Sweetwater was to R. West Starr, and was Lot Number 17, in Block 20, adjoining the first lot sold to Johnson. This sale was dated June 1st, 1881. Jeff Dulaney, who was here at the time as a boy still in his teens, is authority for the statement that the first house built of lumber in Sweetwater was built on this lot by Starr for a saloon. The railway company deed is dated June 1st, 1881, and on July 18, 1881, Starr sold a half interest in this lot to Michael Quinn for $50.00, that being one-half of what he had just paid for it. On September 1st, 1881, Starr and Quinn sold this lot to N. I. Dulaney for $575.00, and thus indicated that this first house built in Sweetwater was probably erected between July 18, 1881 and the first of September, 1881. 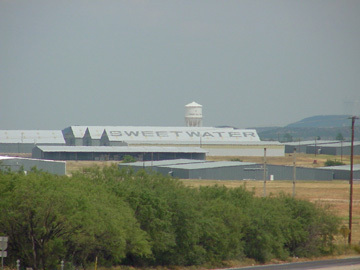 The growth and development of Sweetwater as a town, for several years after its establishment, was slow and painful. When the permanent county seat was located at Sweetwater, the little shack erected at Manning’s store for courthouse purposes was jacked up on a couple of wagons and hauled into town. 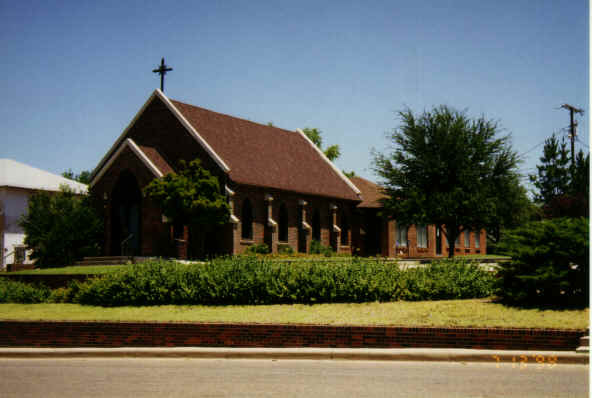 It was located just south of the west end of the site of the former Aycock Building and there used for general county purposes for more than a year. Douthit and Posey, in the late summer of 1881, had erected a two-story business house on the corner where Bowen’s Drug Store was located. 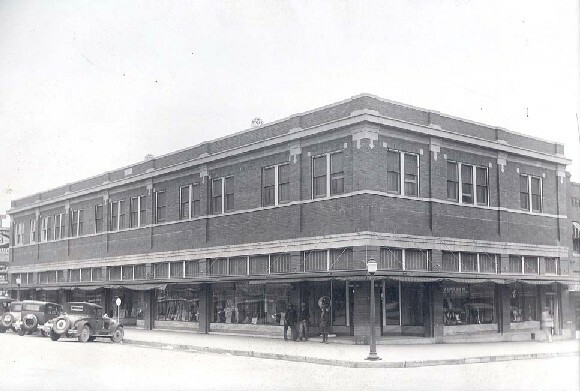 The first term of District Court held in town was held upstairs in that building while the Grand Jury used a room in the residence of F. G. Thurmond (then county attorney), just across the alley to the west. 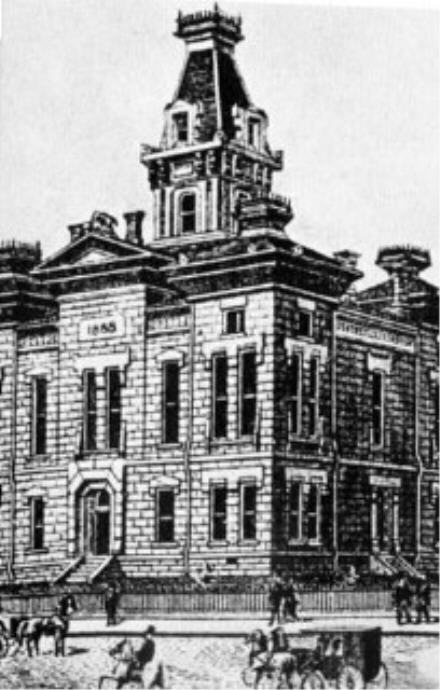 The County Surveyor was permitted to erect a small building on the courthouse square for his office. 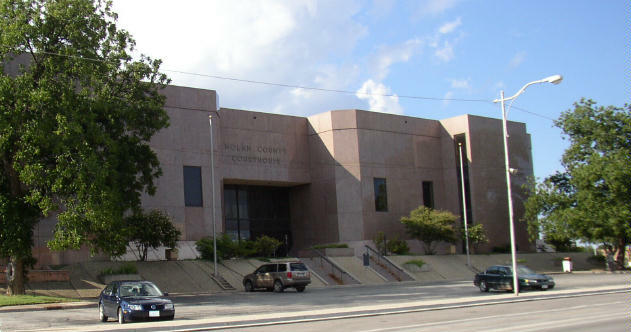 On June 13th, 1881, the Commissioners’ Court let the contract for the construction of a jail, 30 x 34 feet in size, to be built of rock for a price of $8,755.00, to be paid in coupon bonds of the county. 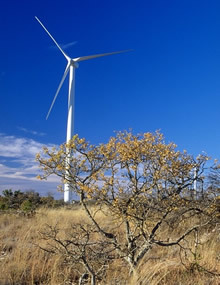 The contract was let to Martin Burns and Johnson of Colorado City. The first one hundred indictments returned by the Grand Juries of the county were for charges as follows: murder 17; assault to murder 17; gaming and carrying pistol, betting at monte, keeping gaming tables, etc. 45; theft of court papers 1; theft of hogs 1; theft of cattle 4; perjury 2; embezzlement 1; bigamy 2; unlawful practice of medicine 2; assault and battery 1; official drunkenness 1; willfully killing cattle 1; unlawfully dealing in public lands 1; charging unlawful fees of office 1; four habeas corpus cases on murder charges. 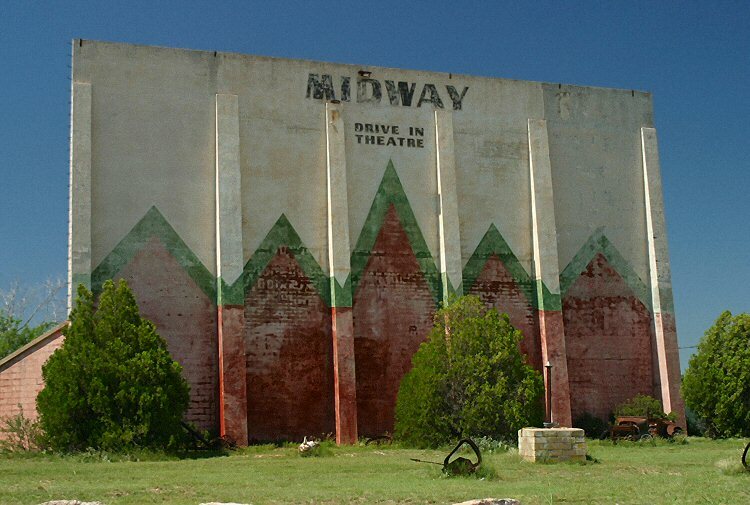 The beginning of 1883 found about 350 to 400 people in Sweetwater. This number had been increased by 25 to 40 by young men coming to town from cow ranches to enjoy social life for a season. 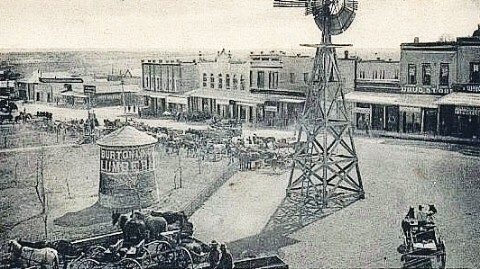 Sweetwater, at one time, was one of the largest wool markets in the west. 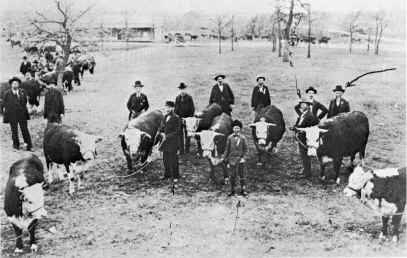 T. W. Scollard of Dallas had an office with Fritz and Son and bought a large part of the wool as far south as San Angelo and more than a hundred miles north. Hightower and Midget, from near Ballinger, R. K. Wiley, from the Colorado River, and a great many nearer, John Scharbower and Bradford, E. H. Naper, Jim Fields and Johnson, and T. W. Stoneroad were owners of some of the noted flocks. T. W. Stoneroad had an especially well-bred flock of about five thousand head of French Marino sheep which he had recently driven across the country from Las Vegas, New Mexico. They were the talk of the country. The flocked owned by John R. Lewis, as well as that owned by Wiggins and Foster, deserves special mention. While Fritz and Son handled a great deal of the wool, J. Taylor Bradley built and operated a large warehouse for storage and did a fine business for several seasons. 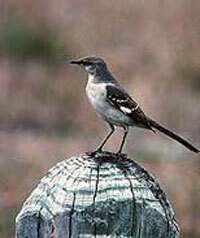 All of whom were among the first ranchmen to locate ranches in this vicinity. G. H. and W. E. Connell came to Sweetwater in August, 1882, and Jim Newman, his brother-in-law, came in the early part of 1883. Judge H. C. Hord came to the county in 1879 and was interested in a ranch on the head of Sweetwater Creek. 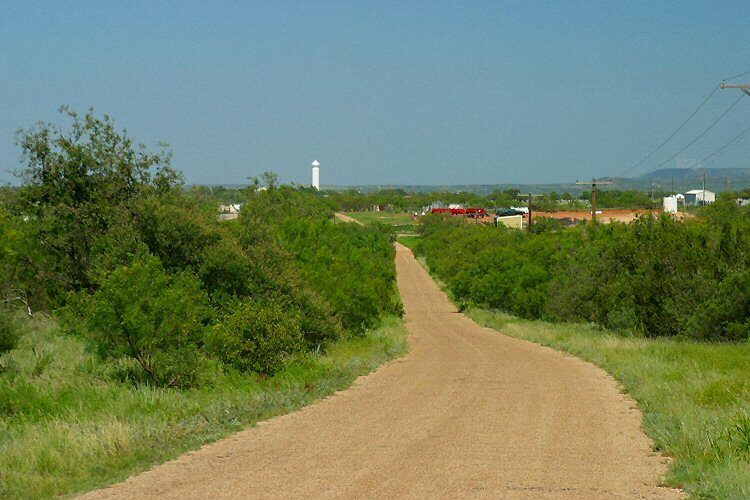 J. C. Criner was probably the first man to locate a ranch in Nolan County, his location being on Bitter Creek in the vicinity of the John Bardwell place.